Canonical launched Landscape system management tool without much fanfare sometime ago. 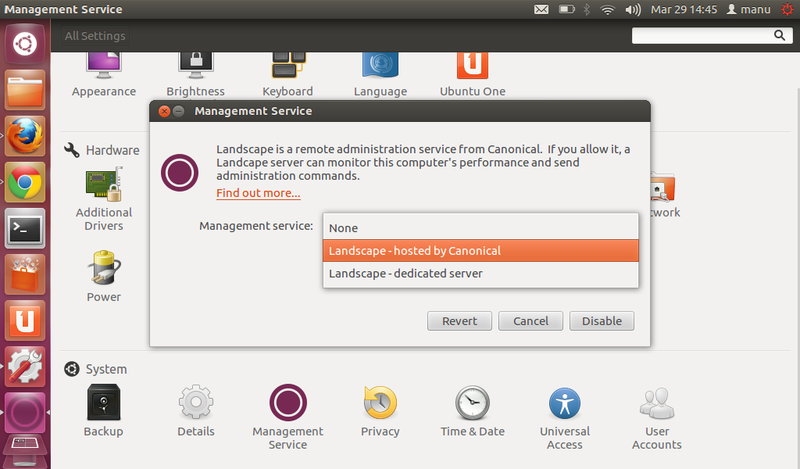 Now, in a most recent update, they have integrated Landscape with Ubuntu 12.04 LTS, again without much hoopla. In line with a recent move by Canonical integrating handy Privacy Management tool into Ubuntu 12.04 LTS, this is yet another bold initiative by them. Remote access: Manage all your Ubuntu machines from anywhere. Informative graphs: Get a clear view of your IT infrastructure. Real-time alerts: Get immediate security and system updates. Task management: Specialist tools help you share tasks with other systems admins. Ubuntu 12.04 LTS is a very serious release as far Canonical is concerned. And they are doing everything they can to make it the best and most functional Ubuntu version ever. 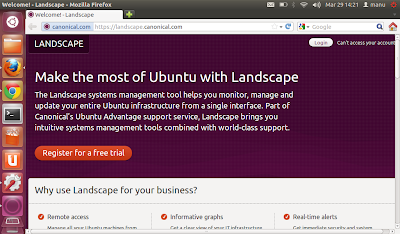 Landscape integration is sure going to help Ubuntu attract more enterprise customers in the future. 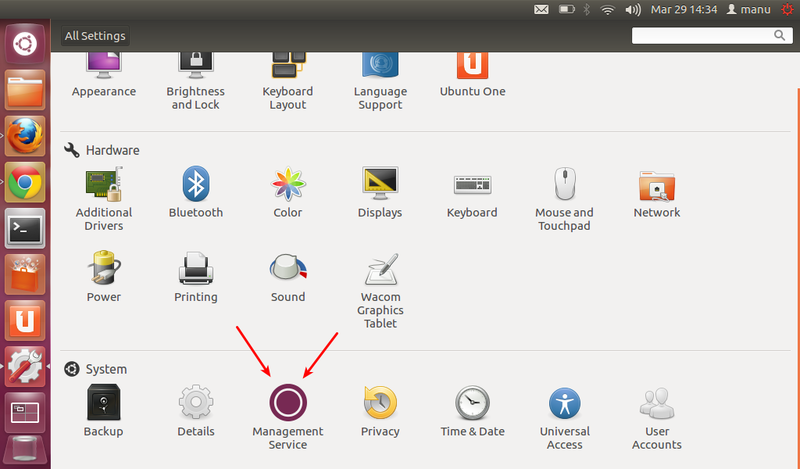 There is this new 'Management Service' tool in Ubuntu 12.04's System Settings app. When you click on it, a prompt will ask if you want to install Landscape client in Ubuntu. Then there is a learn more link which will take you to the official Canonical website for Landscape. Once installation is complete, things are pretty much self-explanatory. More Ubuntu 12.04 LTS updates and reviews are on its way. Stay tuned.